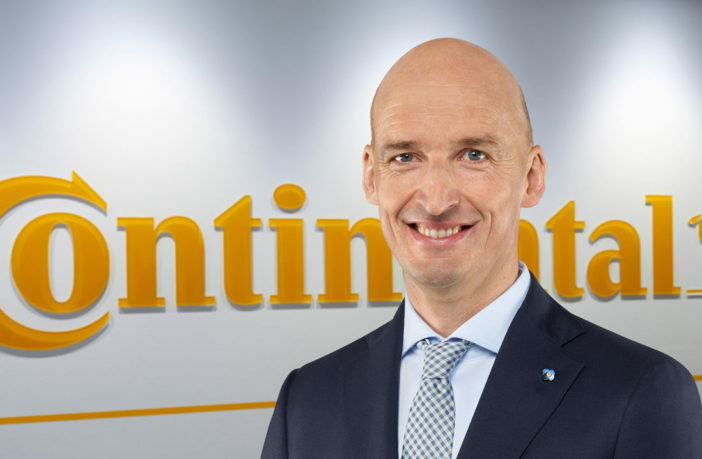 Christian Koetz (above) has been announced as the new head of the commercial vehicle tires business unit of Continental, Philipp von Hirschheydt (below) as head of passenger and light truck replacement tires in the EMEA region, and Ferdinand Hoyos (bottom) as new head of passenger and light truck replacement tires in the Asia pacific region. Christian Koetz has led the business unit for passenger and light truck replacement tires EMEA since 2011. 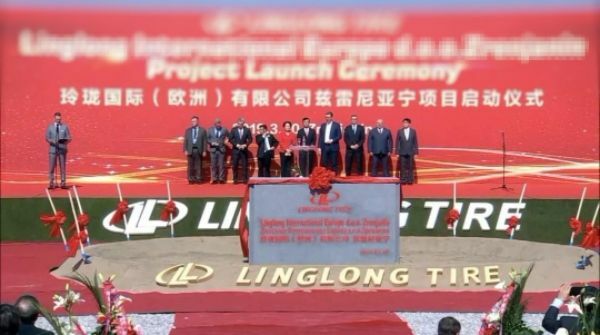 In addition, he was president of the European Tyre and Rubber Manufacturers’ Association from January 2015 to December 2017. 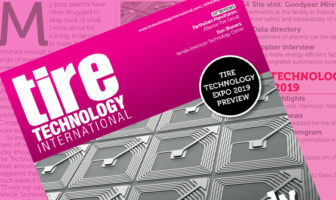 Philipp von Hirschheydt was previously the head of passenger and light truck replacement tires in the Asia-Pacific region. He will be able to apply his experience from this role in his new position. His old function will be filled by Ferdinand Hoyos, who was previously the CEO of the Andina region (Venezuela, Colombia, Peru, Bolivia, Chile and Ecuador), a position he has held since February 2015.